No metal parts. It will pass through the most sensitive metal detectors without beeping. Stylish to wear with jeans or slacks. Genuine leather. Airport friendly. Anti-allergic. EXTRA BIG & TALL size available. Please carefully select the size based on the pant size range drop down menu before placing the order. It is accurate based on the pant size that you wear. No APO or DPO addresses please. USPS will not deliver to APO or DPO addresses. 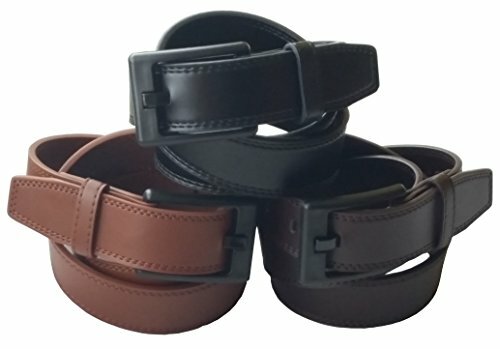 Please use your international address if ordering from outside the U.S. Belts shipped from the U.S.A.
Anti-Allergic. Ideal for people who are allergic to metal buckles. Available in Extra Big & Tall Size. Metal Free. 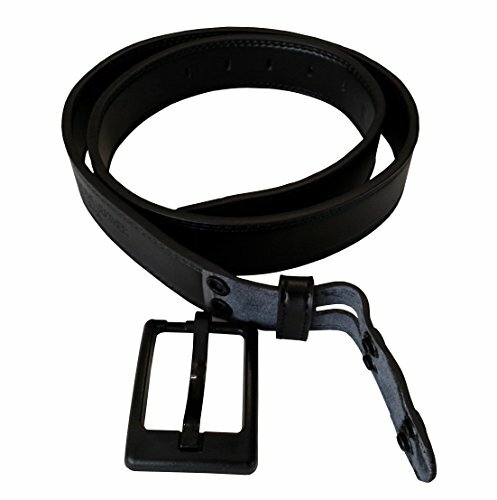 This belt will pass through the most sensitive metal detectors without beeping. 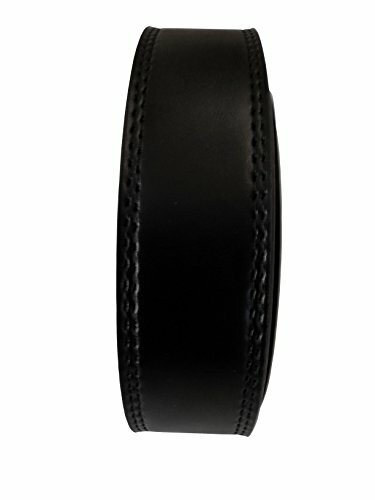 Genuine Leather/Removable Buckle. Durable and stylish. Airport Friendly. 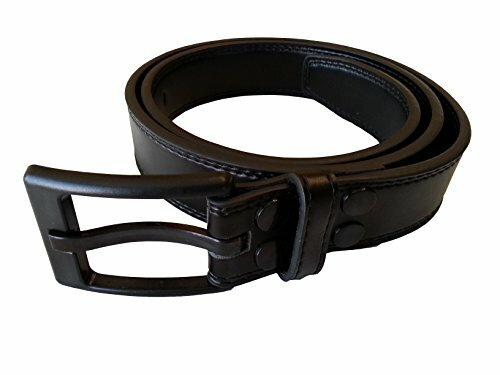 Extra Buckle Included. 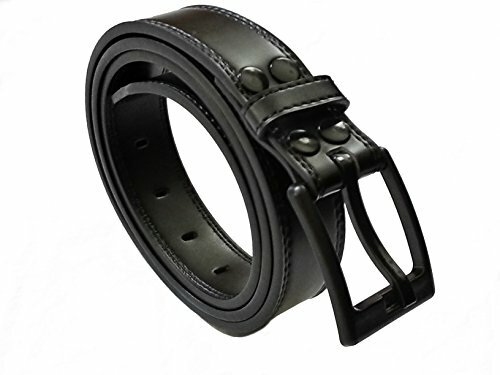 Ideal for travelers, security officers, executives, TSA personnel or everyday wear. 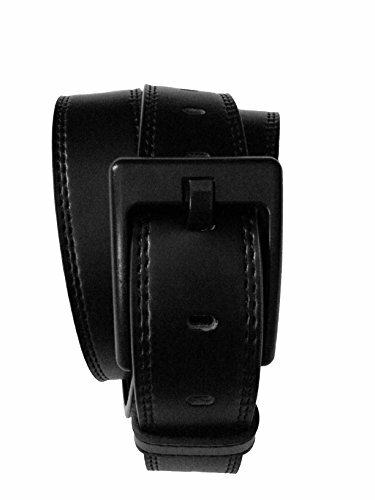 U.S. addresses get Free Upgrade to Priority Shipping on orders of 2 or more Ferrer Belts.